We go the extra mile one yard at a time'. Secret gardens and walk ways are only the beginning. 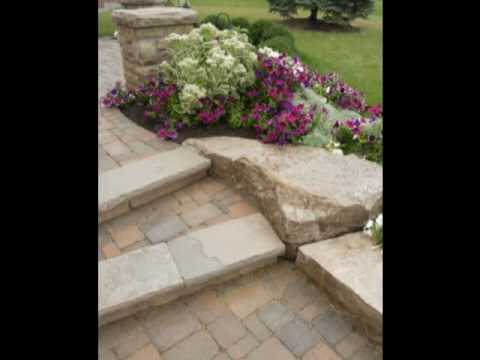 Design your perfect walk way or patio. Save money and earn rebates! HERO is a local government-approved program that makes energy-efficient and water-saving home upgrades affordable for homeowners. HERO offers 100% financing up to your approved amount, and payments are made along with your property taxes—and you repay the full amount over time. 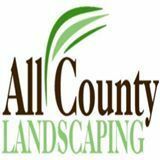 All County Landscaping is located in Santa Maria, California. We service Santa Maria, Nipomo, Arroyo Grande, San Luis Obispo, Lompoc, Avila Beach, Oceano, Pismo Beach and Orcutt. We do work outside our area upon request. We are a landscape contractor! 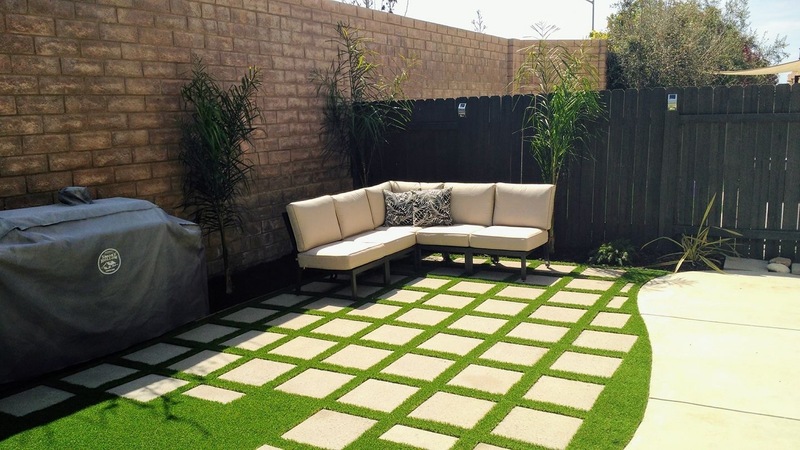 We do landscaping, sprinkler service, lawn sprinkler repair, valve repair, drip system, drip system repair, irrigation repair, irrigation service, pavers, interlocking pavers, retaining walls, artificial grass, artificial turf, lawn service, sprinkler system repairs, sprinkler valves repairs, sprinkler controllers, sprinkler clocks, sprinkler timers, fake grass, outdoor lighting, low voltage lighting, led lighting, landscape lighting, led landscaping lighting, french drains, drainage systems, gardening and MORE!